Hartel's Disposal can help you with your larger project-related refuse needs. Roll-off dumpsters ranging in size from 10, 20, up to 30 yards provide for easy disposal of large items or quantities associated with cleaning, remodeling, roofing or demolition projects. 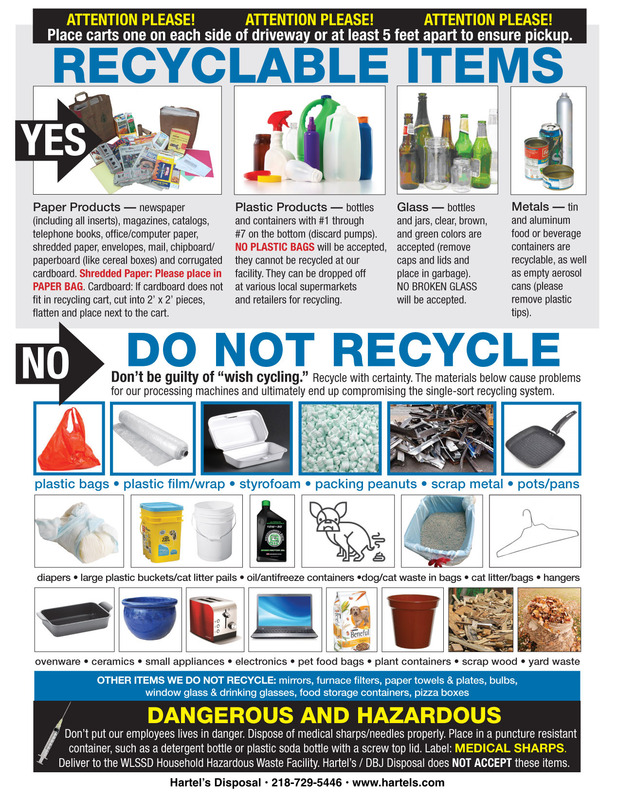 For smaller projects, please check out our Home Dumpster page. Watch our video to see how we can place a Home Dumpster or Roll-off at your home. 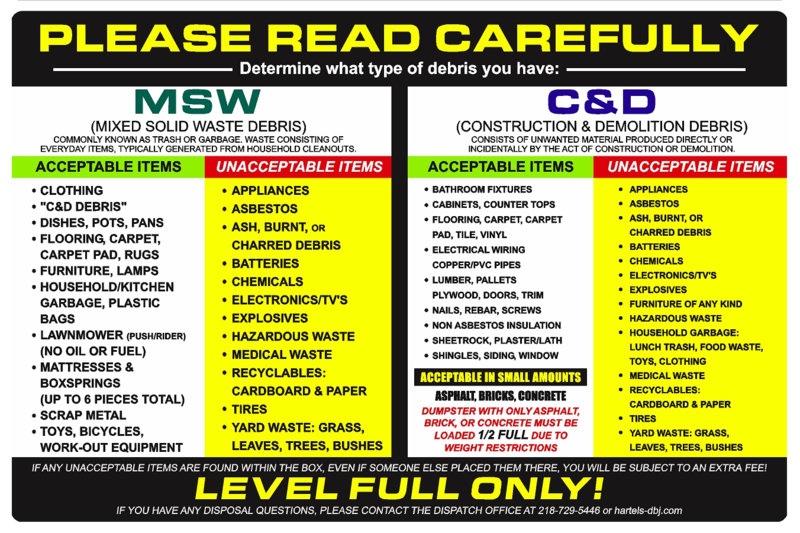 Before requesting a quote, please be sure to read about what CANNOT go into a Roll-off dumpster. For a quote, please fill out the request form, and we will contact you with a quote within one business day.